Today´s brands need to become visual and separate from the rest of competitors. 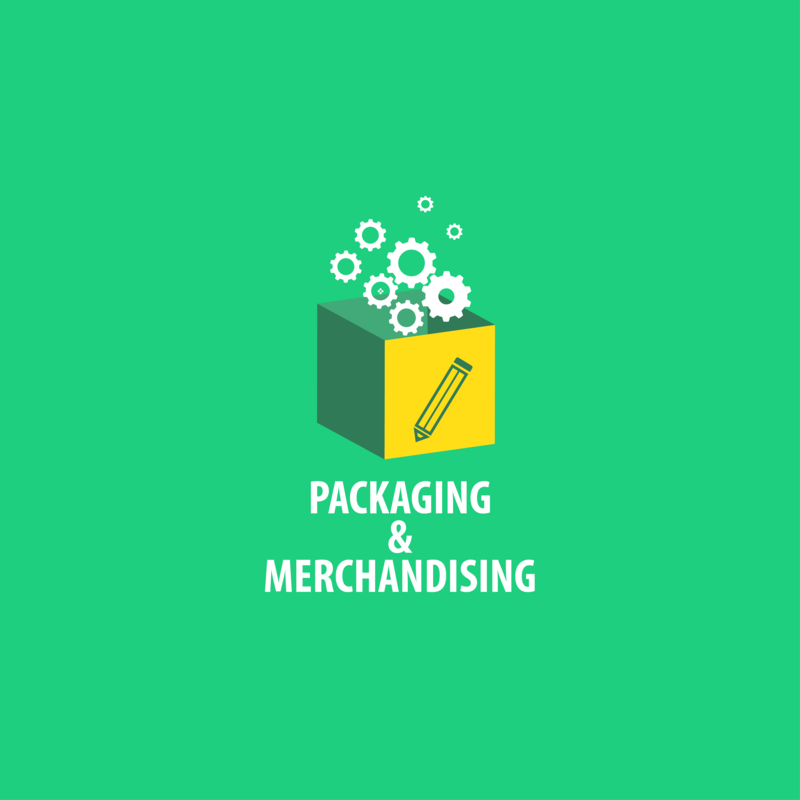 Our packaging and merchandising services provide an ideal visual leverage to your products. We know that you have the best product out there in the market, crafted with love and with the best quality available. Have you ever came up with this question, is it able to sell by itself? It has been tested that people will judge a book by its cover and that will make a huge impact on their purchase decision. Packaging is the art and science of wrapping your product so that it will call people's attention and it becomes the first communication tool to your consumer. 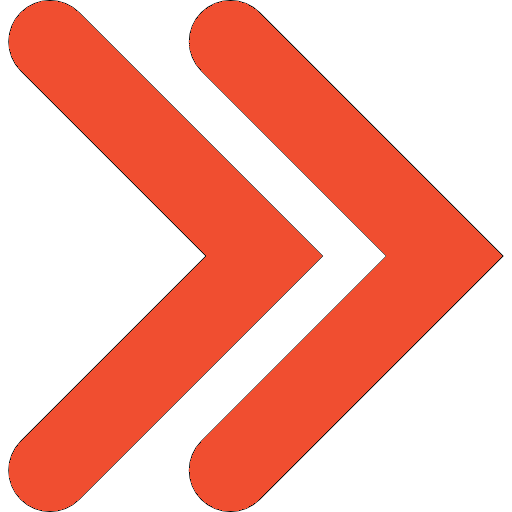 Using our understanding on human perception and people's behavior, we use the right amount of colors and the appropriate shapes that will trigger a positive response on your customer's mind. When was the last time you received a gift? And how'd that make you feel? Design your brand identity as a gift in a way that people would enjoy and even pay for it, that's our duty and obligation. The small details counts and through your merchandising material, your most beloved clientele would not only appreciate, but also give a real use to the souvenirs that you send them. Any idea what to give? No problem! Our process starts with your customer or lead in mind and from that point, we develop the prototype for your gift and the experience attached to it.